Home » News » Michael, Ghost Man and Demon Hunter: An (un)Holy Trinity? Rooker Online is pleased to announce that Michael will be appearing on The Ghostman & Demon Hunter Show! 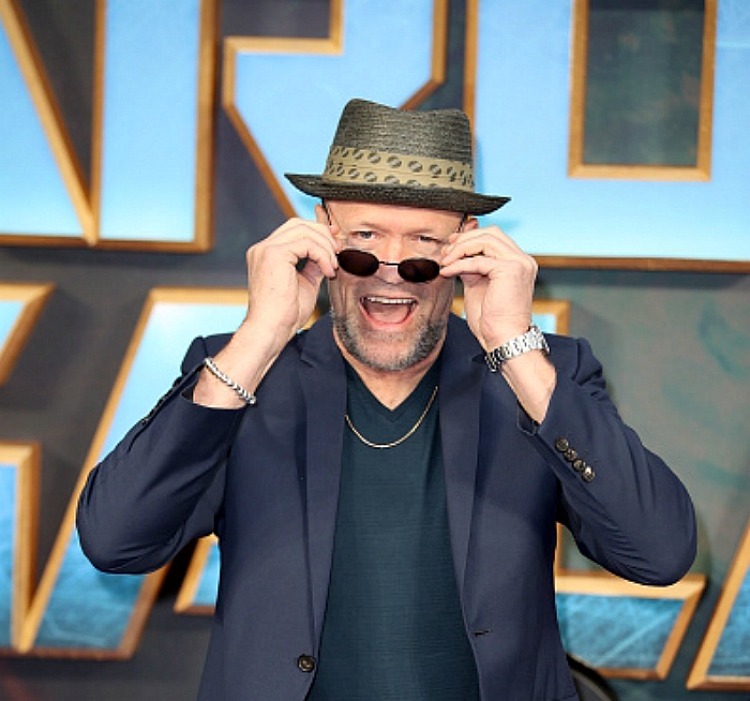 Tune in to listen as the Bad Boyz hunt down the truth behind the legendary Michael Rooker…. if he’ll let them, that is. Be sure you’re listening when it all goes down this Sunday, March 17th at 7:00 PM ET. 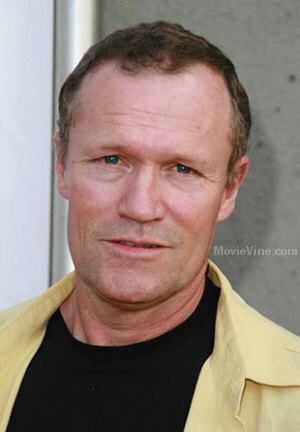 Actor/Producer Michael Rooker, a talented force from Alabama has a number TV & Film credits to his name. 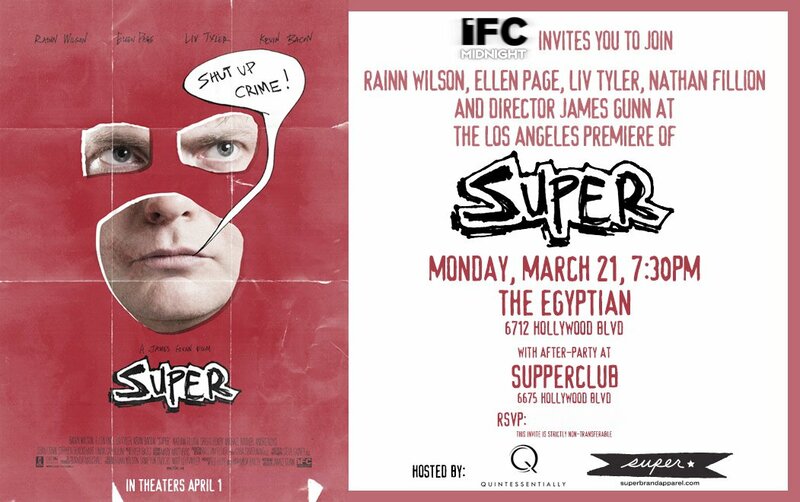 With his most notable role in, “Henry: Portrait of a Serial Killer” to his latest work in “Super” and “The Walking Dead”, Michael is a talent you want to keep your eye on. This year, Michael is making a number of appearances at conventions and radio interviews so there are many ways to catch him. Tune in to a one of a kind interview with the 3 most prominent stars of The Walking Dead, Michael Rooker, Steven Yeun, and Irone Singleton. Previous post Highlight Hollywood’s Interview With Michael Rooker – Merle’s Portrayer Speaks Out!